We pride ourselves on offering commercially balanced, practical and trustworthy legal advice to all our clients, but we also pride ourselves on a few specialist areas in which we operate. We have been a partner of the Auto Bodyshop Professionals (ABP) Club for many years. Our ABP Employer Protect scheme offers legal advice to ABP Club members, designed to provide support and guidance on the day-to-day aspects of employment law. 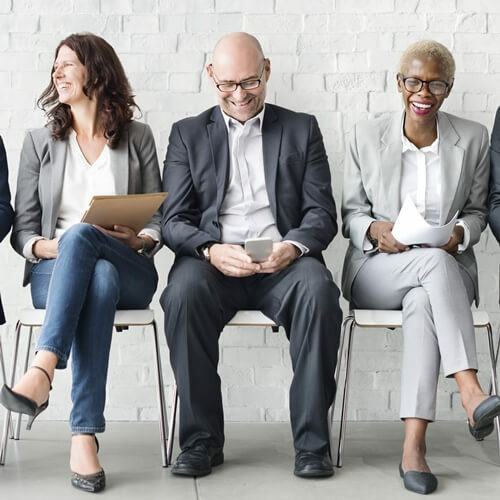 With a direct line to our employment solicitors, member benefits from tailored advice on various HR matters, dealt with swiftly and effectively so they can focus on running their business. Our Credit Repair Scheme is a bespoke service offered to our clients in the motor industry. The scheme enables garages to repair vehicles quickly when one of their customers has been involved in an accident through no fault of their own. This allows the valued customer to get their vehicle back on the road with minimum fuss, but also helps the garage with cash flow. We believe this scheme is unrivalled on the market and our clients benefit from this simple, but very valuable, service. Glaisyers Solicitors has a specialist Costs Litigation and Advocacy department that is long established and trusted by its numerous external legal professional clients. Michael Fletcher leads a team which prepares Precedent H costs budgets, bills of costs, Points of Dispute, Replies and all related written work. Michael and his colleagues also attend Costs and Case Management Hearings, as well as Detailed Assessments and undertake all costs related advocacy. 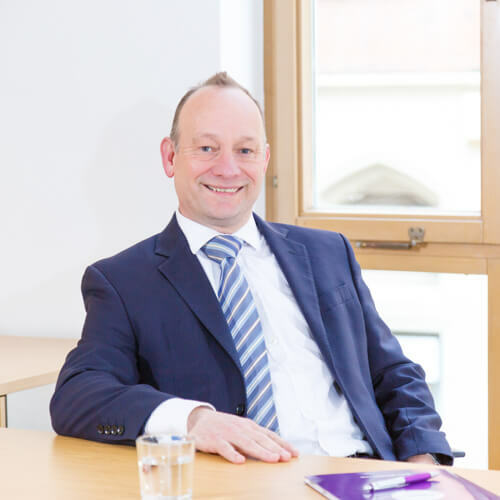 Michael himself is a CILEx Litigator and Advocate (civil), Chartered Legal Executive and Costs Lawyer. If you can’t run your business on a temporary or permanent basis due to illness or injury, it may struggle to function and your views and wishes might not be represented when decisions are made. Owners can put in place business lasting powers of attorney to ensure the business can function and to protect their investment and position if they can’t make decisions themselves. We can help you to assess the risks your business would face if you became incapacitated, and to plan ahead to ensure that arrangements are in place to protect both the business and its owner. If you have been appointed as a Deputy or Attorney to manage a person’s financial affairs, you may need specific authorisation from the Court of Protection to carry out certain tasks, if the person can’t make the decision themselves. Areas which may require an application to Court include changes to a person’s Will, making gifts on their behalf, selling land that they own, investing their money in certain financial products, paying family members who provide regular care or ending their appointment as Trustee for land or other assets held in trust. Applications of this nature can be quite daunting if you are unsure as to the process involved or the evidence needed. We can assist you with your application to the court and liaising with the Official Solicitor and any other people involved in the case. If you have suffered a serious injury involving an amputation, whether it is your lower limb or the tip of your finger, you will need a specialised solicitor who has experience of helping people like you and can support you every step of the way. At Glaisyers Solicitors, Nicki Simmons, senior solicitor and head of personal injury, has 25 years of experience dealing with cases involving amputation. Known for her tenacity and for ensuring her clients best interests are protected, she will fight to obtain you the maximum amount of damages you will be entitled to, whist also prioritising your recovery and the care and assistance you will require through prosthetic aids and rehabilitation. Here at Glaisyers Solicitors, we pride ourselves on being trusted professional advisers to many SME businesses across Greater Manchester and the North West. We’re proud of our long-standing client base and have seen many of them go from strength to strength over the years, advising them along the way. We look after your legal issues, so you can concentrate on running your business.